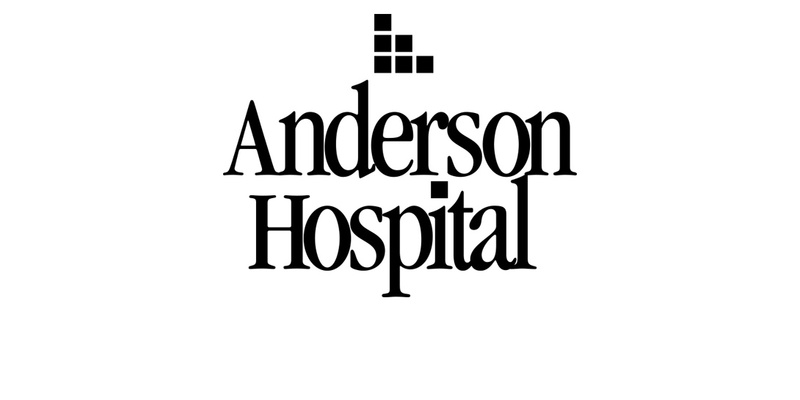 Anderson Hospital has been serving the communities of Madison County for 40 years, and continues its commitment to providing residents with the highest-quality of advanced medical care. The 154-bed inpatient and outpatient acute care facility offers patients cutting-edge medical diagnostics that are not often found in a local community setting. Driven to be the absolute best healthcare providers, Anderson Hospital's entire staff is committed to custom, compassionate care for each patient to meet each and every medical need. SIUE offers its 100 percent online accelerated RN to BS nursing program to employees of Anderson Hospital through a corporate partnership agreement that allows the student to maximize tuition reimbursement benefits. For students who’ve completed all of the general education requirements, the nursing course work is designed to be completed in as little as one year.